Specialists in Coiled Cords, Custom Cable, and Retractable Cable. CABLEscience manufactures and distributes custom electronic and electrical cables for industries that take pride in their technology and product quality. 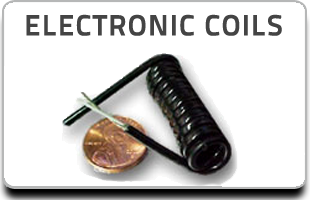 Our name has become synonymous with delivering high quality coiled cords, custom cable, retractable cable, and more. 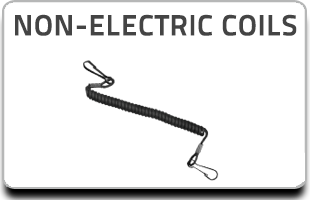 Our specialties are coiled cords, custom cable, retractable cable, retractile cords, coil cable and the flexing power and micro miniature cables for use in industrial, medical, military and commercial applications. Our Los Angeles manufacturing facility has a global distribution reach with clients worldwide. CABLEscience is the only company that has the largest variety of coil cables. Retractable Cables from 30 through 6 gauge (AWG) and from 1 through 60 conductors, most of the cables are in stock and ready to ship. 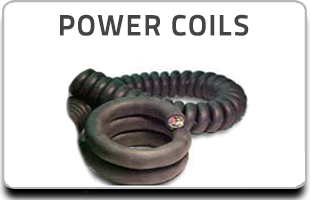 Please contact us if you have a custom coil request.